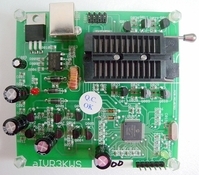 Its a new 3K Series OTP ICs programmer. OTP stends for One Time Programmable IC. It can program the following ICs.